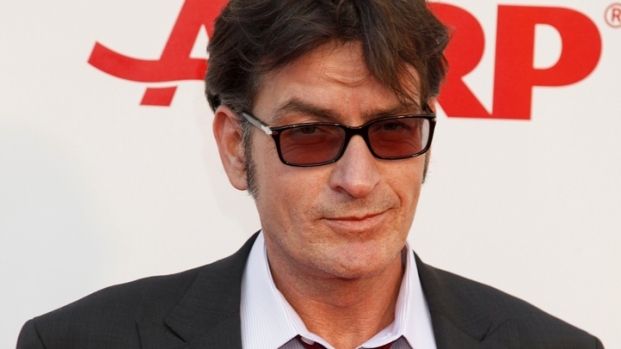 Charlie Sheen and Warner Bros. have reached a $25 million settlement, according to reports. 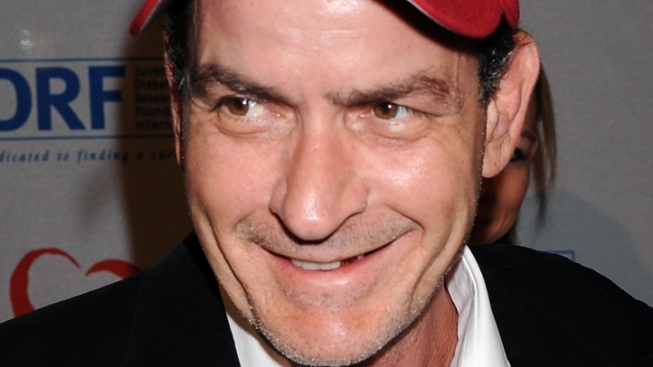 Charlie Sheen is on the verge of settling his ugly breakup with Warner Bros. for a cool $25 million. Sheen has struck a more conciliatory posture in recent weeks, but his feud with the studio after being fired from the CBS hit sitcom "Two and a Half Men" in March was one for the ages. He had been seeking $100 million, but under the deal about to be struck will get about $25 million, the Los Angeles Times reported, citing a source close to negotiations. The figure was derived primarily from Sheen's participation in profits from the show. His last deal with Warner Bros. was due to expire in May 2012. A spokesman for Warner Bros. denied there is a settlement and declined to comment further. The fight between Sheen, the show's producer and the studio started in January when Warner Bros. shut down production so Sheen could deal with his addiction issues. When Sheen pronounced himself ready to return, Warner Bros. balked and Sheen went off the deep end. He did several interviews blasting the show's producer, Chuck Lorre and boasting about his lifestyle. Warner Bros. fired him, saying he was "engaged in dangerously self-destructive conduct and appears to be very ill."
Sheen sued for wrongful termination, and a California Superior Court judge ruled that any dispute about the terms of Sheen's contract with Warner Bros. had to go to arbitration. When he was fired from the show, Sheen was the highest-paid actor in television, making $1.2 million per episode. The show's season premiere aired Monday night, with Sheen replaced by Ashton Kutcher.